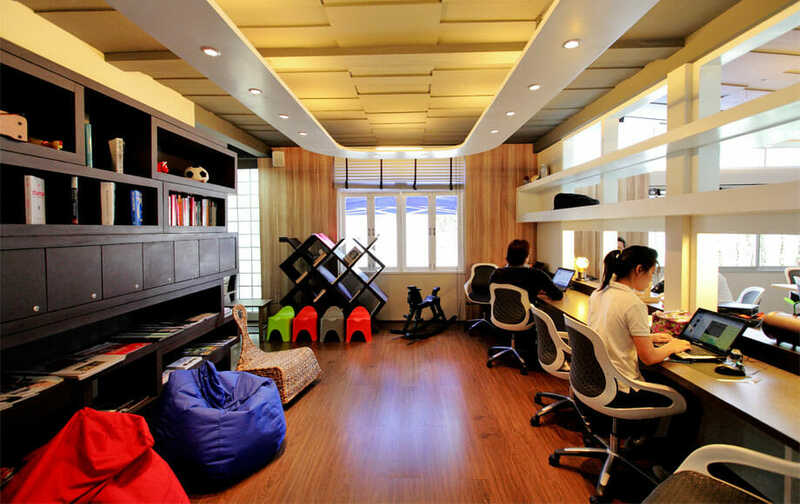 The rapid growth of coworking spaces around the world has redefined how we work. But there is one glaring question: is this workplace model sustainable? Today there are around close to 6,000 spaces worldwide. Yet the coworking movement is still in a stage of maturation, making financial independence a lingering issue for many spaces. That being said, the line between old and new economic practices is growing thinner as high net worth companies are starting to see coworking as more than just open space, filled with secondhand furniture and individuals who can’t seem to get a “real job”, but rather as a worthwhile investment. The last 12 months have been proof that the coworking movement is maturing, as coworking space operators have raised almost 1 billion USD, with a big part of that money going to the coworking champions, WeWork. In 2014, WeWork, a franchise of shared offices where freelancers and entrepreneurs can have access to technologically equipped workspaces was said to have tacked on 355 Million USD , plus an additional 433.9 Million, to their existing net worth. WeWork aims to “redefine success measured by personal fulfillment, not just the bottom line”, which gives venture capitalists added value to their financial investments: a vibrant, skilled and innovative community. With 39 locations spread across 16 different cities, WeWork’s total net worth is now at an estimated 10 Billion USD. 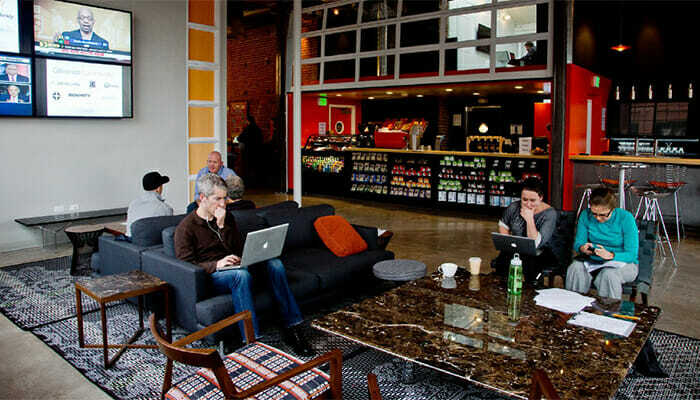 Neuehouse is another shared workspace based in New York City that has attracted some serious attention from investors. The “private workspace collective” recently raised 25 million USD in funds from an undisclosed investor. Neuehouse is also in the process of opening an additional location in Los Angeles later this year. For venture capitalists, Neuehouse is an attractive choice, as memberships start off at around 1,300 USD per-month, and tenants are chosen from a curated waiting list of entrepreneurs. Even some of the smaller coworking networks, like AlleyNYC, which focuses on nurturing community, have received significant financial support. Alley was recently granted 16 Million in funding, allowing them to expand and offer space to around 110 companies and up to 800 additional members. In Washington, D.C UberOffices have accumulated an estimated 14 million USD in funding from a return investor, and Cove recently acquired an additional 2.8 million USD from institutional funds in retail space. Uberoffices will be able to open three spaces in addition to the 4 existing ones currently hosting around 1000 members, and Cove will be setting up shop in Boston later this year. Denver-based coworking giant, Galvanize, will also be expanding this year. They will be adding additional courses, resources and staff members into the mix after upping their net worth to 18 million USD from Series A funding. In the neighboring city of Boulder, Boomtown coworking space and accelerator has also secured funding, estimated at around 1 Million USD. And it’s not just the way we work that is being transformed, but also how we live. Common, a company founded by the General Assembly cofounder, just raised 7.35 million USD in Series A funding. 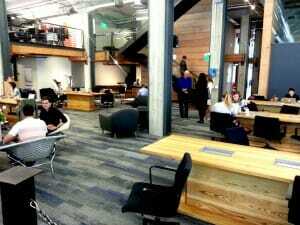 Common is like coworking, but instead of offering desks, it also provides rooms. Today, most young people who move to urban areas, where rents are impossibly high, often lack the resources to acquire a lease. Common seeks to facilitate the process by offering rooms in a communal living space, which provides shared amenities and utilities. Coworking spaces in the United States are not the only ones getting attention from high net worth investors. Last year, Remix Coworking, based in Paris, France, raised 1 Million Euros from contributions from private investors. The Italian based accelerator and coworking hub, Talent Garden, which already secured a vast global network, also announced that they received 1 Million Euro in funding from Digital Magics. This money will allow them to open more campuses and attract more international talent. In Asia, the Hub Singapore recently reaped the benefits of the coworking movement’s increasing popularity, when they were granted 1.1 million USD from an unnamed angel investor. Hub Singapore co-founder and CEO Grace Sai believes that coworking is an essential tool that can be used to strengthen the local economy and that their current investor wants to unite the countries of Southeast Asia through community building and entrepreneurship. This generous investment will soon allow the Hub to introduce more services catered to young entrepreneurs and companies, ultimately giving a major boost to Asia’s growing economy. In Thailand, VC firm Ardent Capital has invested in HUBBA, a Bangkok-based coworking space that offers various services focused on helping entrepreneurs and startups reaching success. This is just one of the major steps being taken by venture capitalists aimed to boost Asia’s startup economy. What does this mean for the future of Coworking? Whether you have made the personal choice to become a freelancer or became forcibly self-employed due to the economic process, coworking and social workplaces have undoubtedly carved out space for the workforce of the future. Thanks to a dedicated community, which has worked arduously to develop coworking through promotion, events, and conferences, the movement has proven to be much more than just a trend driven by those who don’t want to sit in an office all day. Rather, coworking has set a standard for the future of work and investors are catching on.